Sometimes, your engineers need space to complete specific tasks in privacy, in cleaner, filtered environments. Yet they also need room to work on large pieces of equipment, and can’t be hemmed in by a fully enclosed dust control booth. That’s when open fronted booths provide the ideal compromise. 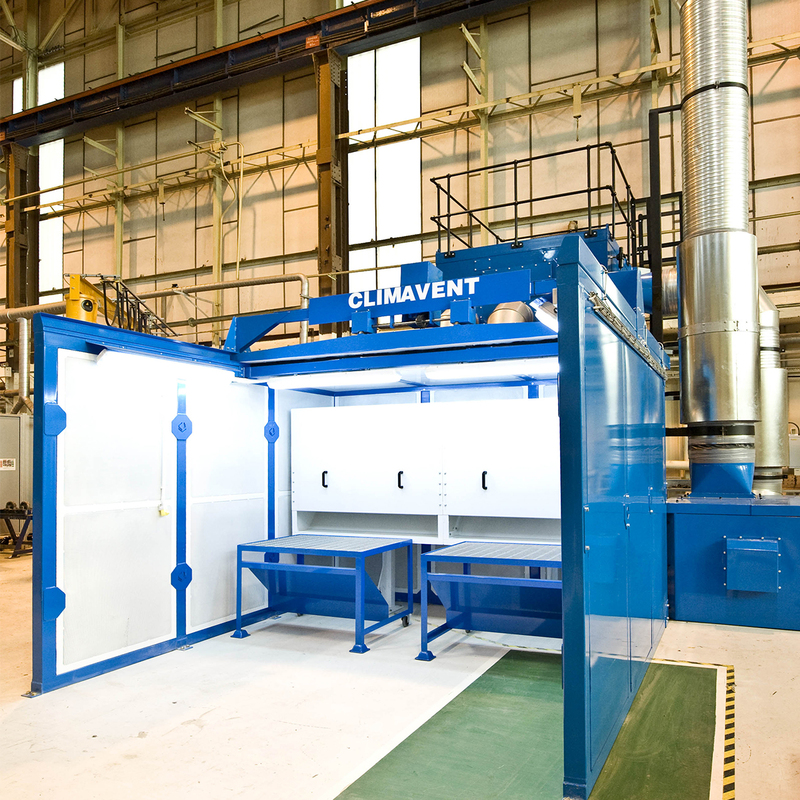 Climavent open fronted extraction booths protect the people within, with dry or wet filtration to ensure dust, fume and hazardous particles are extracted safely. They keep the rest of the workplace clear and safe. And they ensure that, when your people need space to work away from the general hubbub, they can. 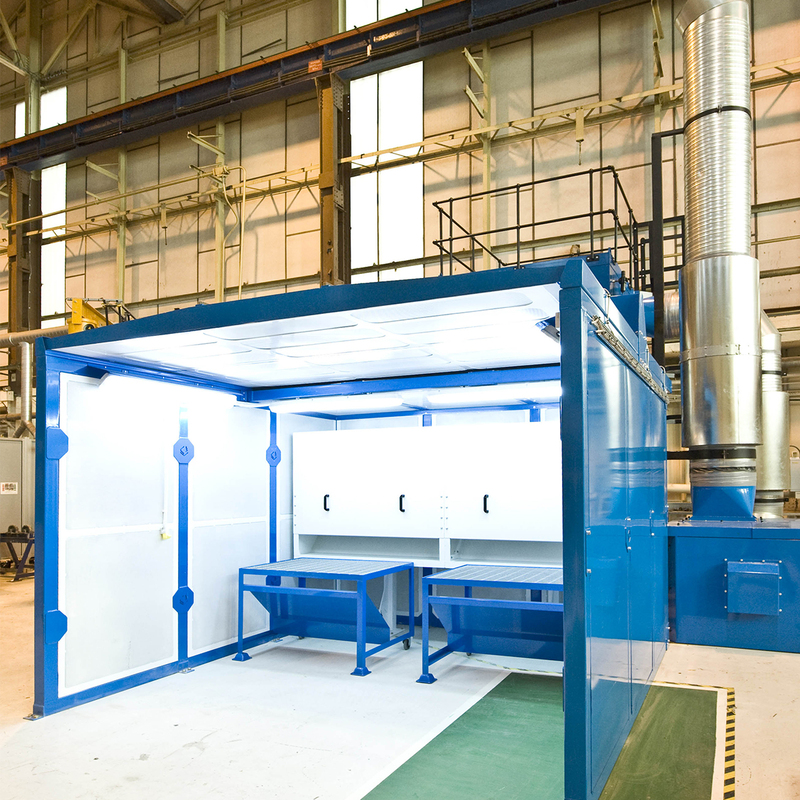 Suitable for a wide range of industries, and with a retractable roof that enables easy access by crane for larger objects, open fronted booths can help create the right working environment for your people.